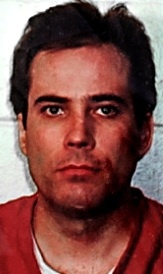 On July, 27, Eric Rudolph planted a bomb in Centennial Olympic Park in Atlanta, Georgia, where thousands had gathered to celebrate the Olympics. The resulting explosion killed one and injured over 100. Rudolph carried out three additional bombing incidents between 1996 and 1998 in Atlanta and Birmingham, Alabama, killing one and injuring over 50. 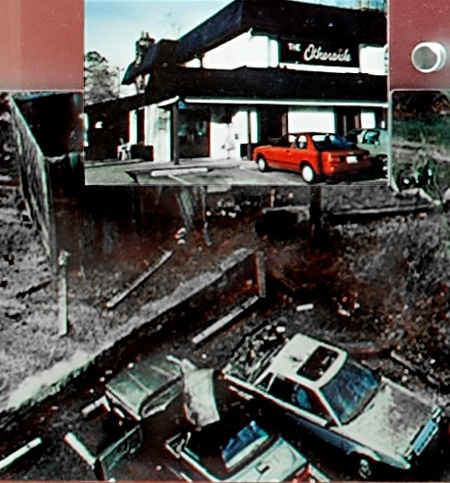 Two of the Atlanta bombings had secondary devices, timed to detonate after law enforcement officers had arrived on the scene. A task force comprised of ATF, the Federal Bureau of Investigation, Georgia Bureau of Investigation, Alabama Bureau of Investigation, Atlanta (Georgia) and Birmingham (Alabama) Police Departments and other local agencies gathered evidence and coordinated investigative leads. ATF provided forensic examination of all explosives evidence, including reconstruction of each device and identification of the components. Shortly after the 1998 Birmingham bombing, investigators identified Eric Rudolph as a suspect. He fled into the North Carolina woods before Agents could arrest him. For over five years, Rudolph evaded one of the largest manhunts in U.S. history, hiding out in rural North Carolina. In May 2003, Police Officer Jeff Postell spotted Rudolph foraging in a trash bin behind a grocery store and arrested the elusive outlaw. Rudolph pled guilty in 2005 to federal charges for the three bombing incidents in Atlanta and one in Birmingham. He received four life sentences without the possibility of parole.